How do I find an event? Who runs a Meetup group? What is a Meetup group? How do I leave a Meetup group? How do I join a Meetup group? How do I hide my interests? How do I share my location? Why am I not receiving Meetup emails? How do I send a message to another member? How do I unsubscribe from Meetup emails? Why do I keep getting logged out? 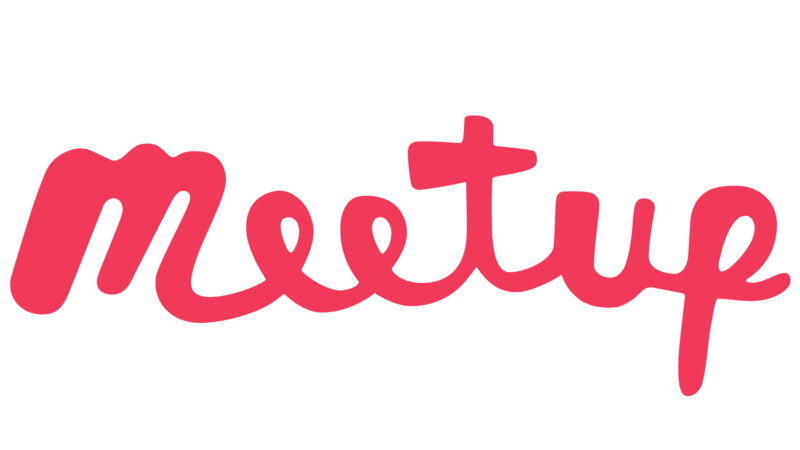 © Meetup 2018 • Meetup is a wholly owned subsidiary of WeWork Companies Inc.